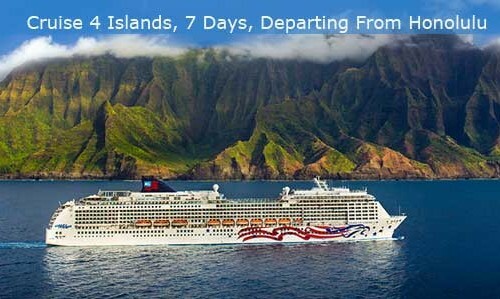 Visit neighbor islands on a Norwegian inter island cruise or book day trips with your vacation package. Book Island Hopping Hawaii day trips with your vacation package reservations and the day trip will be covered by the cancellation insurance that is included with your package. Included are round trip flights with airport transfers. Upon arrival at the neighbor island you will be picked up by the tour company for a guided sightseeing tour with narration. Island Hopping Hawaii day trips are offered to each island. 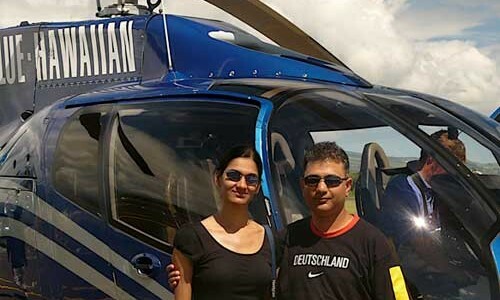 Book a Helicopter tour over the island for a “Bird’s Eye View” of the Kilauea Volcano eruption into the ocean through the rural neighborhoods on the Big Island’s eastern tip. For travelers on the Norwegian “Island Hopping” cruise book a boat tour to whale watching, snorkeling, dolphin encounters, sailing, submarine and glass bottom boats. Contact us by phone. 808-330-6865 Mon to Fri Hawaii time zone. Before you call complete the form and include “Island Hoppers” in the description field. 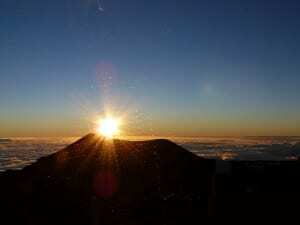 Island Hopping Hawaii Vacation Packages. There are many ways to see all of the Hawaiian Islands without spending lots of time at the airport. Island hopper vacations are arranged to optimize your time to see more than one island. The difference between Island Hopping Vacations and Multi-Island Vacations is that the island hoppers are focused on staying on one or two islands and cruising or flying to each additional island for a day of sightseeing. Your luggage stays put at your hotel, you take shuttles or taxis to and from the airport or cruise overnight to the next island port. Multi Island Packages are arranged with a hotel stay on each island. Whirlwind multi island packages to every island may not be the only option. 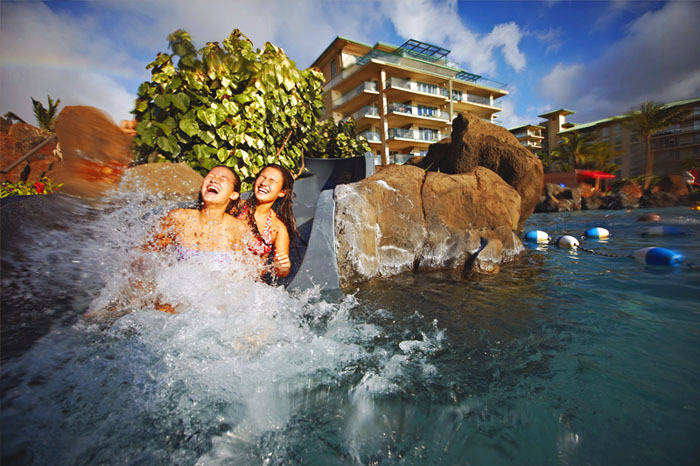 An Island Hopping Hawaii Vacation Package is worth considering. Volcanoes National Park, Hilo, Big Island. Waimea Canyon, Kokee State Park, Kauai. Vacation time is maximized by limiting the number of times you pack and move to another island. 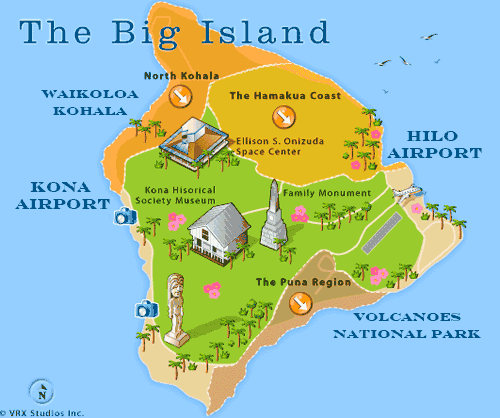 Island Hopping Hawaii packages allow you to spend a full day on any island without packing and returning your car. Your time in the islands is valuable. A helicopter flight is booked, departures are from the airport. Sightseeing by helicopter is one of the most popular activities on all islands. After you view the terrain from the air you can arrange a driving tour with a guide or rent a car and go on your own. We help you with your sightseeing plans and reservations. At the end of the day you take a short flight back to your home island. Island Hopping Hawaii packages will be arranged to fit your plans and your budget. Contact us by completing the form and we will call you.